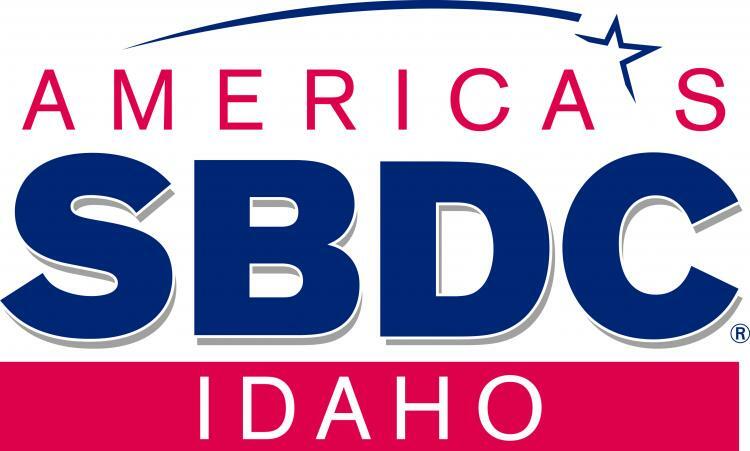 "The Boise Metro Chamber of Commerce, Downtown Boise Association, the Idaho SBDC and the Small Business Administration are combining forces to bring the power of Google resources to small businesses in Boise. Please join us for a completely free session on how to get your business online, getting found on Google search and maps as well as other resources available to the small business owner. The web isn't just for the big companies anymore, it's now in the hands of small and medium size businesses and is making the difference in profitability and competition. Google wants every business online and they are making it easier with tools and training for entrepreneurs. Attendees can bring their mobile devices or laptops for a more hands-on experience, or they can just relax and listen. Join us for a great time and some cool Google swag! Co-Sponsor(s): Boise Downtown Association, Boise Metro Chamber of Commerce, the Small Business Administrationa and Google"